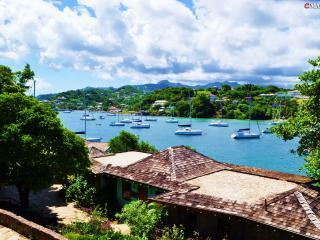 In the heart of St. Vincent and the Grenadines, in the clear blue waters of the Caribbean, lies the quaint and charming beach town of Mustique. 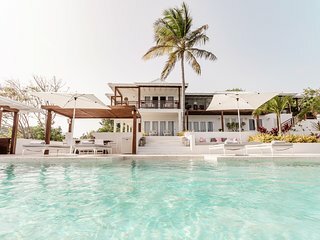 Mustique is a beautiful destination that is often overlooked by travelers, so the beaches here often feel like a pristine and secluded island escape. 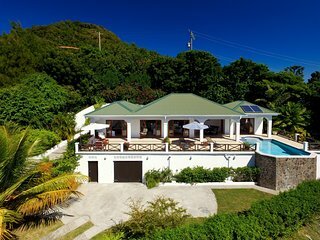 This tropical paradise is a perfect place for a Mustique honeymoon, destination wedding, family vacation, or exotic vacation with friends. 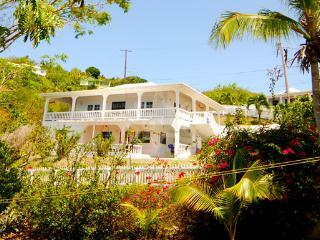 Come here to explore the historic sites, museums, and preserved sugar plantations around St. Vincent. 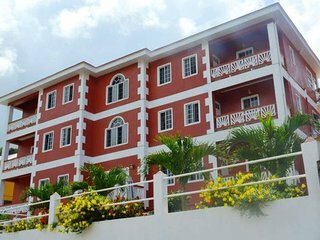 While you are here, be sure to wander the downtown streets and shopping areas in the heart of Mustique, hike the trails of the preserved inland parks, and explore the reefs by boat. 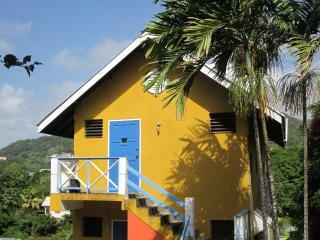 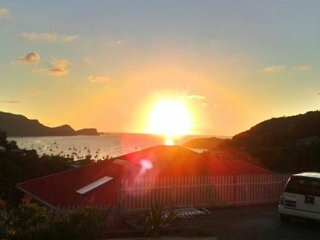 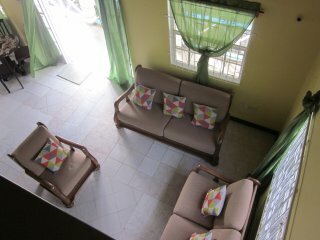 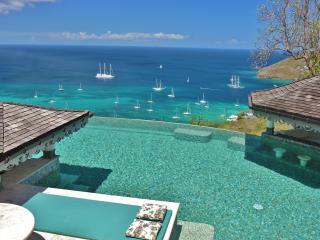 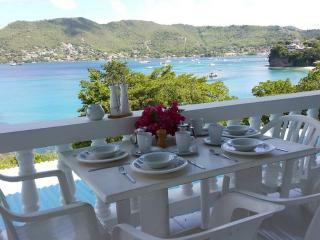 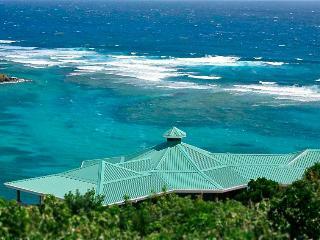 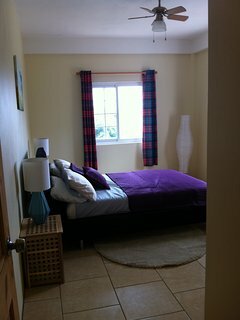 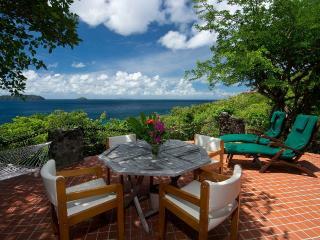 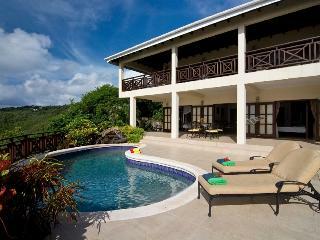 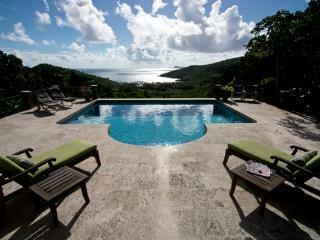 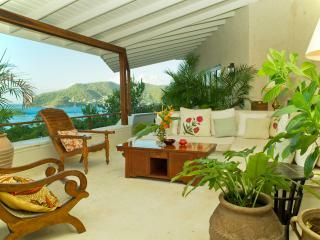 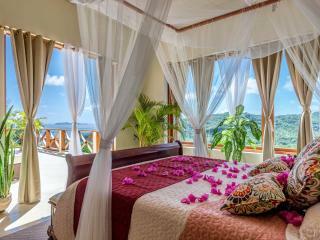 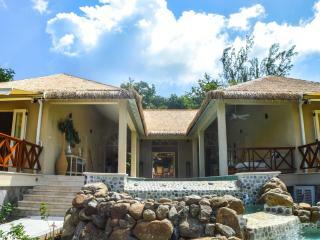 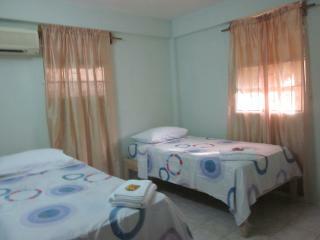 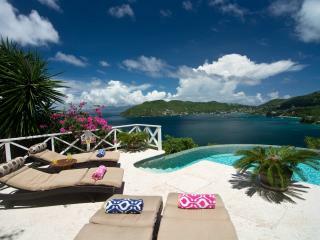 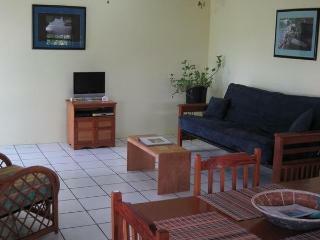 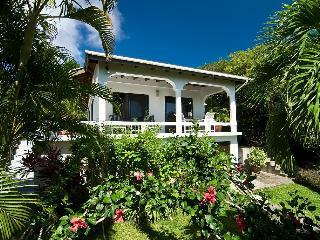 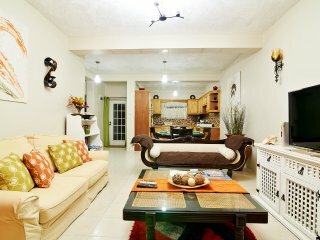 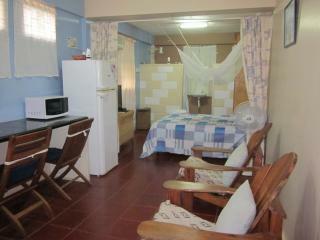 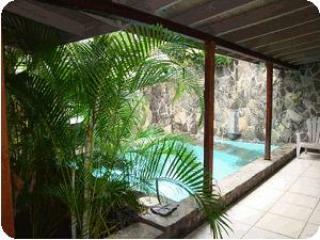 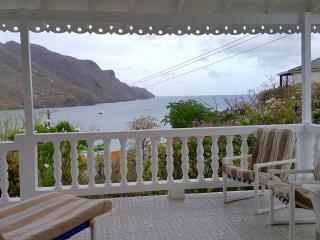 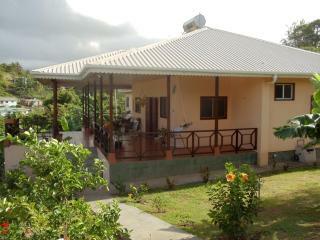 The best way to enjoy your experience in Mustique is with a stay in your own vacation rental. 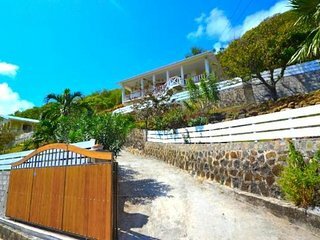 Many vacation home options on the island are less expensive than hotels and offer the space and privacy you need to store your beach gear and relax in style. 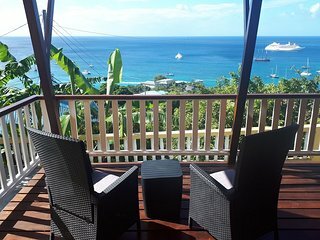 Find a condo within a few steps of the beach where you can wake up and enjoy coffee on your private balcony before heading out for a day of island adventures. 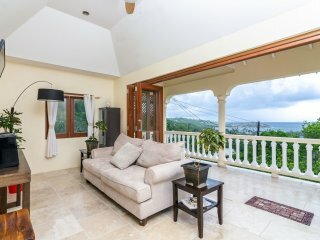 At the end of a long day of hiking, swimming and sailing, an elegant beach villa can be the perfect place to relax and host dinner for your family and friends. 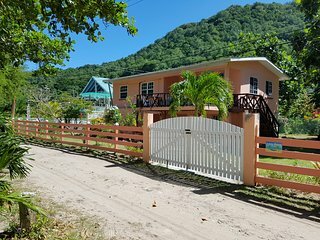 Go snorkeling and scuba diving in Britannia Bay: The colorful reefs of Britannia Bay are home to a variety of marine life, including tropical fish, sea stars, and sea turtles. 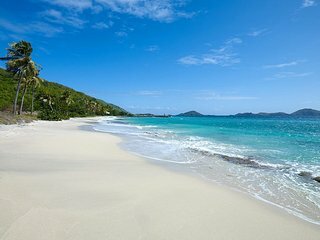 Play on the beach: Macaroni Beach and Cotton House Beach are two of the most popular stretches of soft white sand and blue waves on the island. 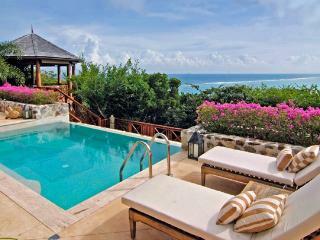 Swim, build a sandcastle, or just lie in the sun and relax. 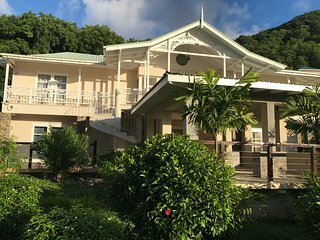 Visit the Bamboo Church: This tiny, beautiful church has a friendly congregation that flies a minister to the island each week for Sunday services. 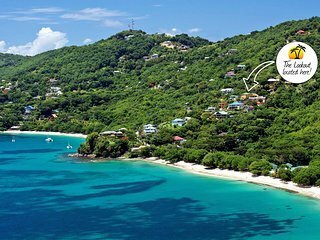 Go dolphin watching: Charter a boat and head into dolphin territory to see these extraordinary animals interacting in their natural habitat. 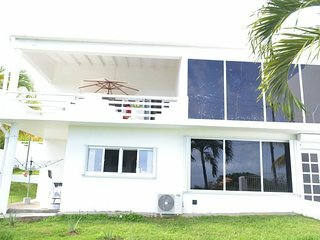 Go deep sea fishing: Most fishing excursion leave shore around dawn to head to the deep waters off the coast in pursuit of sharks and billfish. 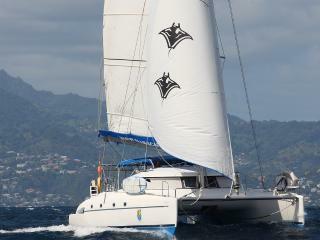 Take a dinner cruise: Raise a glass and enjoy a gourmet meal on the deck of a luxury sailboat as the sun sets over the ocean. 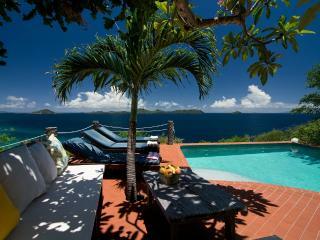 No matter what activities you have in mind, you'll find what you're looking for in Mustique.